The Peninsula Bangkok is one of Bangkok’s most esteemed luxury hotels. 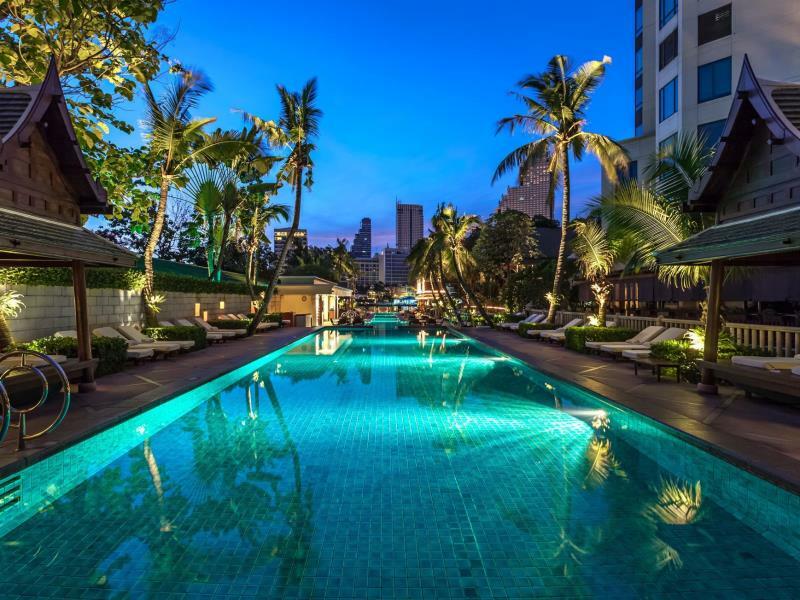 This five star hotel is located on the Thonburi side of the Chao Phraya River, making it necessary to take a taxi or use the BTS Skytrain to get to Patpong, Soi Cowboy and other nightlife streets. 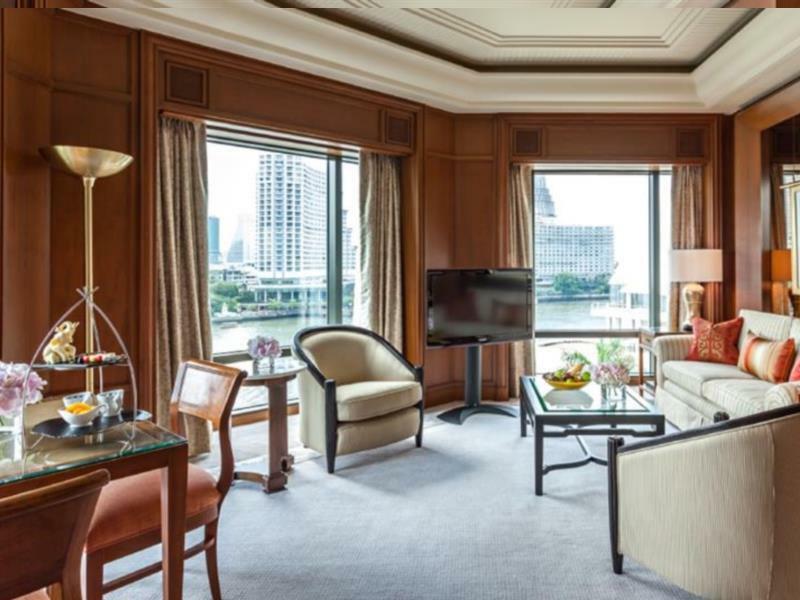 Rooms range from spacious and luxurious to palatial, with fantastic views of the Chao Phraya River and beautiful decorating. Free Wi-Fi throughout the hotel and in all rooms and suites. 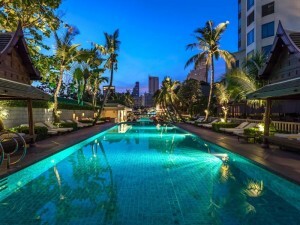 Arguably the best five star hotel in Bangkok, and guest friendly too.